Word preserves the right edge of the table by adjusting the width of all other cells or columns to the same value. 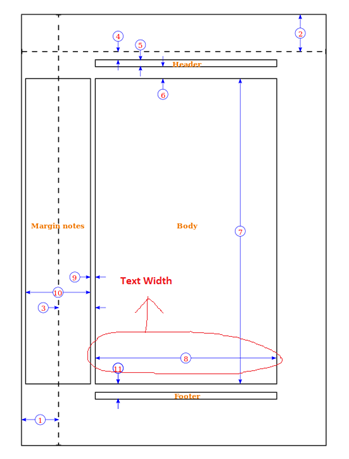 wdAdjustFirstColumn Sets the width of the cells in the first column �... To change the width of a single column, drag the right border of the column heading until the column is set to the desired width. To change the width of multiple columns, select the columns of interest and drag the border of any column heading in the selection. To do this create a TableColumn with some Width and put it in the TableColumn collection of the Table. You should then have a Table with the first Column of set Width with a second column �... To change the width of a single column, drag the right border of the column heading until the column is set to the desired width. To change the width of multiple columns, select the columns of interest and drag the border of any column heading in the selection. I have a lot of (> 200) tables in Word that have the same layout (two columns, six rows). I need to adjust the column widths for all of them. Is there a way to automate this? I need to adjust the column widths for all of them. When adjusting the width of a column, you can read the column width from the ruler by holding the Alt key as you drag on the column�s right border. When you need a series of columns or rows to be the same height or width, first select the columns or rows to alter and drag the right-most or bottom border to the point where you want the table to extend. Hello Steve, you can insert a table by using Insert > Table and then format the Table columns to the desired width. You can format the table grid lines to be invisible and the populated column can be positioned anywhere horizontally, and you can make it as wide as you desire.